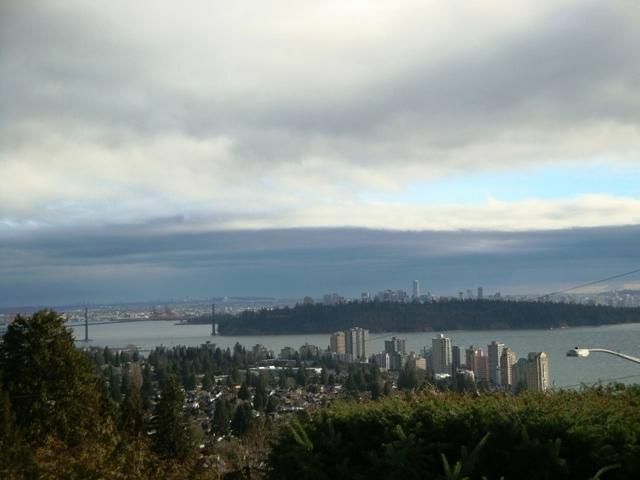 This has to be the best view lot, below the highway, in West Vancouver! Property is over 17,000 square feet with 121 foot frontage. 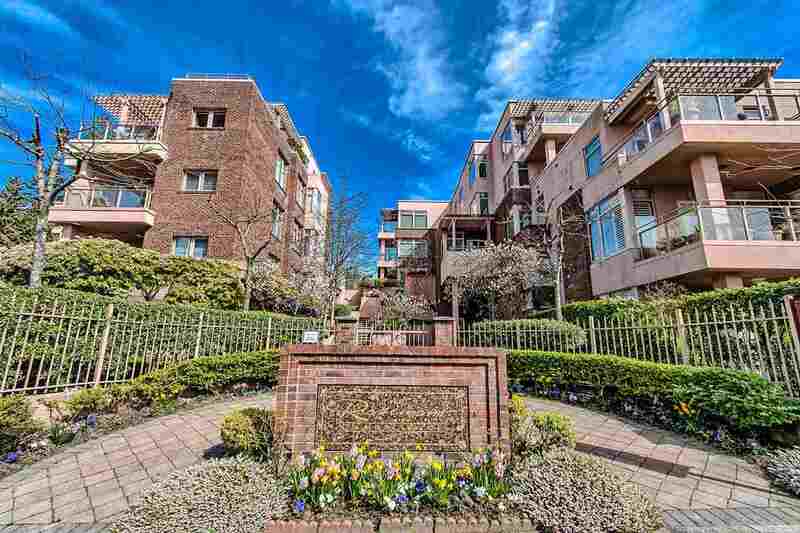 Home of 3,289 square feet is totally livable, but value here is in the land. This is the quiet end of Queens Avenue, and the gently sloping lot is without doubt the perfect spot for a very luxurious home!